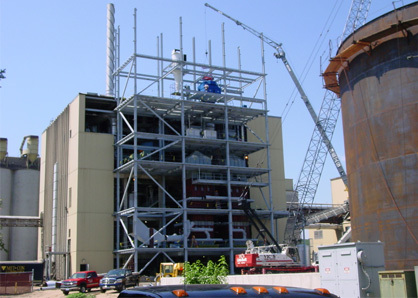 Met-Con millwrights can install, modify, relocate and maintain your equipment, keeping your facility operating at maximum efficiency. 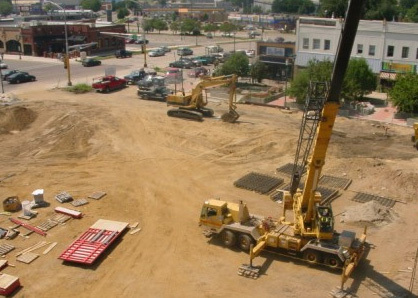 Met-Con Companies offer a full crane service to the southern Minnesota area. With 35, 50 and 75 Ton Capacities and licensed and insured operators, we can service you on your future crane service needs. 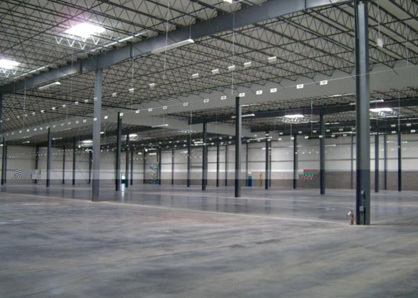 Met-Con Companies has diverse expertise for every stage of distribution center construction: site planning, design, building / construction – we can even handle equipment installation and expansion projects. Whether you need a small product warehouse or a large, sophisticated regional hub, Met-Con Companies has the experience you need. Met-Con Companies: Many Services. One Source. Great Results. Met-Con is a full service construction organization serving southern Minnesota and northern Iowa from offices in Faribault, Minnesota and Mankato, Minnesota. We leverage 170 dedicated employees, a well-maintained fleet of heavy equipment, large bonding capacity and more than 35 years of history to offer unparalleled service and results to our clients. Met-Con offers general contracting services as well as design/build and construction management. We have one of the largest fleets of construction equipment in the upper Midwest and rate among the leading providers for crane and millwright services to accross southern Minnesota and upper Iowa. Met-Con has extensive experience building for clients in a wide range of industries and sectors, including food, industrial, manufacturing, education, hotels, public institutions, churches and warehouses. Our experience spans 35 years, 7 states and quality structures and service in nearly every category and nearly every scale.